Pentax cameras are my favorite and I love to use these cameras. I was looking for these cameras and I just found some deals on this website. 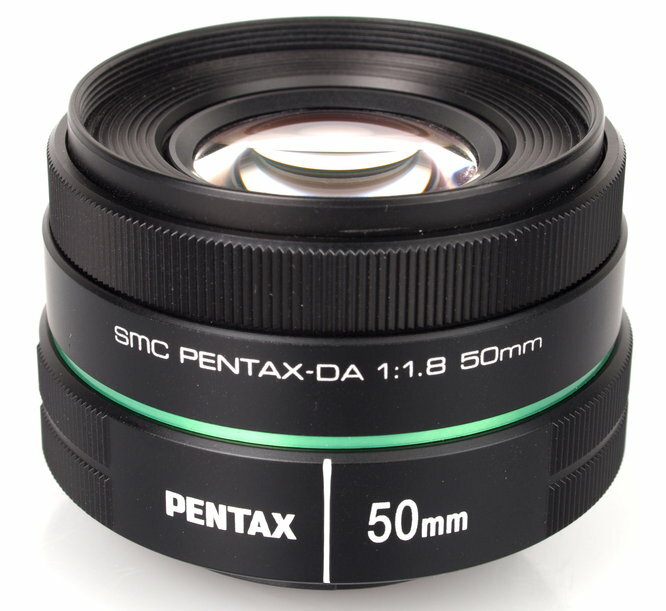 This deal is very interesting for me which is about Pentax 18-270mm & 50mm Lens deals and you have mentioned all the details of this lens here. Now I will must buy this lens from here.